The Managing Director and Founder of GemPort Jewellery Ltd., Joanne Turner, has over 29 years of experience in the jewellery industry. 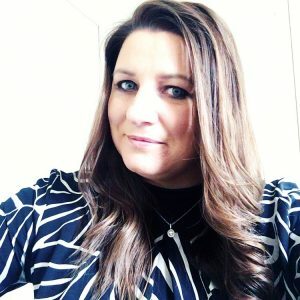 From humble precious metal beginnings in Glasgow, Scotland, to then establishing GemPort Jewellery Ltd. as a unique and viable business. Joanne spent 16 years working for one of Europe’s largest platinum jewellery manufacturers. 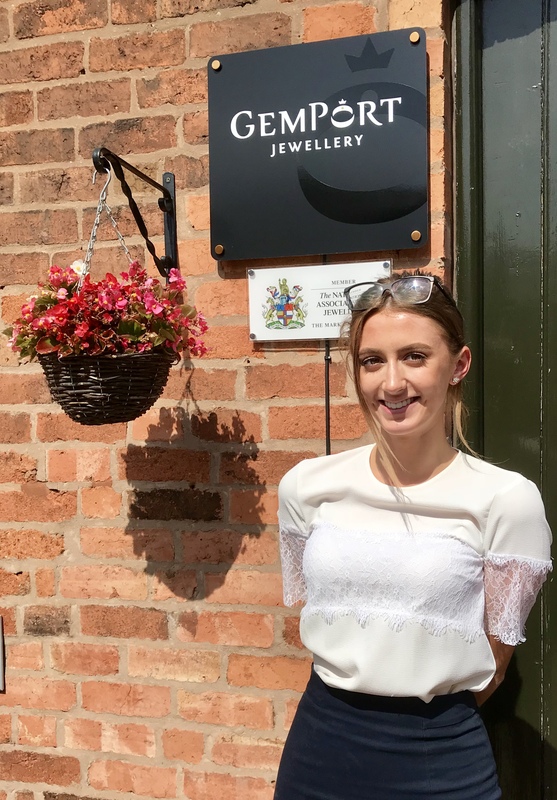 She has a qualification in ‘Professional Development In Business Studies’ at Coventry University, has completed ‘Social Media For Business’ training and is also ‘Technical Advisor’ and ‘Consultant’ here at GemPort Jewellery Ltd.. The Director and Co-Founder of GemPort Jewellery Ltd., David Turner, has gained a vast and varied wealth of experience over 30 years and applies these skills to promote and generate GemPort Jewellery Ltd.’s vision of excellence. 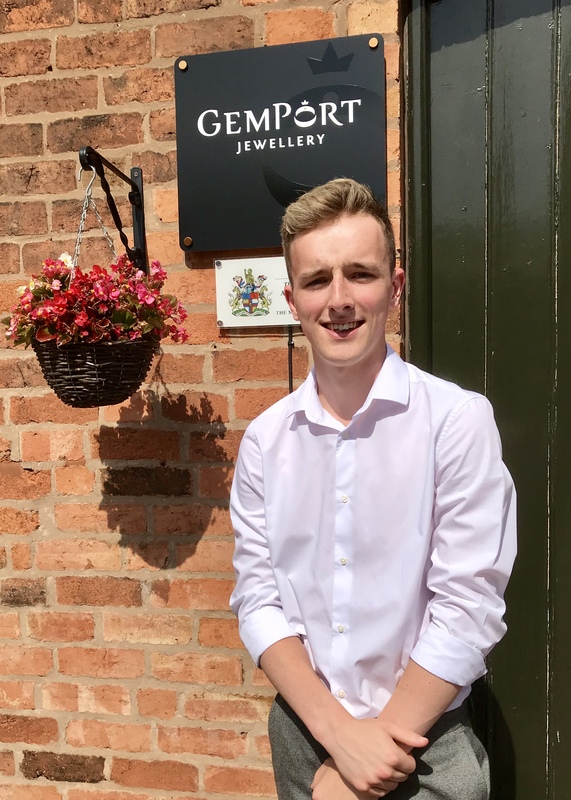 As a vibrant and respected ‘New Business Executive’ within Birmingham’s Jewellery Quarter, he is truly passionate about GemPort Jewellery Ltd. and the services they provide. David brings new business to GemPort Jewellery Ltd., creating networking links nationally and has achieved ‘Area Leader’ status. David has attained Assay Office qualifications in ‘Understanding Hallmarking’ and ‘Understanding Watches’. Both Joanne and David are proud members of the ‘Federation Of Small Businesses’. 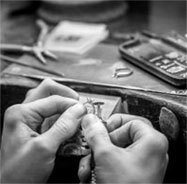 Our skilled craftsmen bring repairs, alterations and quality hand-made jewellery to the fore. Our team share GemPort Jewellery Ltd.’s vision of excellence and provide our customers with a first class workshop service. We carry out work from a simple chain repair or ring sizing, to a full remodelling of your jewellery. Skilled in working with Silver, Gold, Palladium and Platinum, they will happily give you free honest advice.